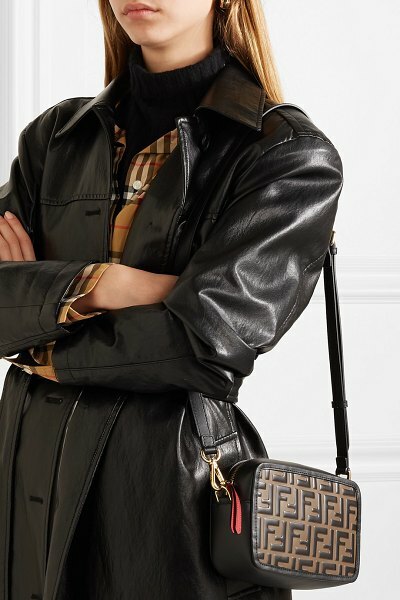 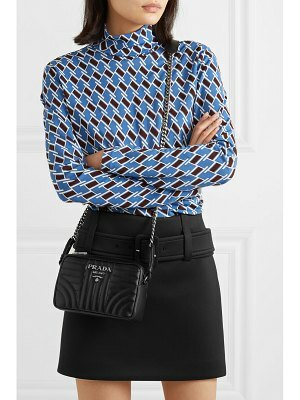 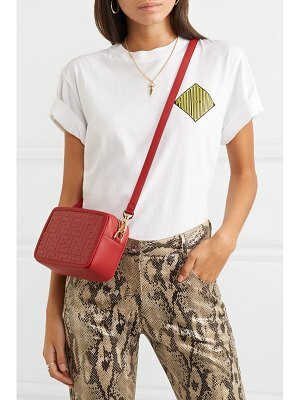 Fendi's camera bag has been made in Italy from supple black leather and embossed with the label's instantly recognizable 'F' logo on the reverse - switch between sides to suit your outfit. 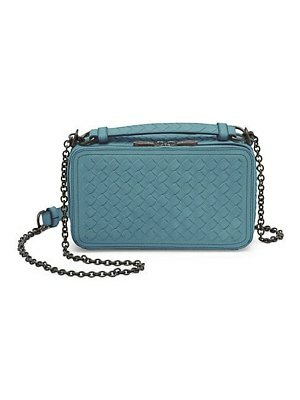 It opens to a spacious interior, with plenty of room for a cardholder, cell phone and keys. 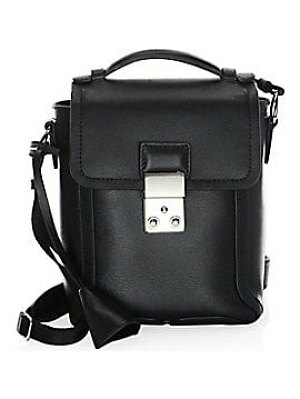 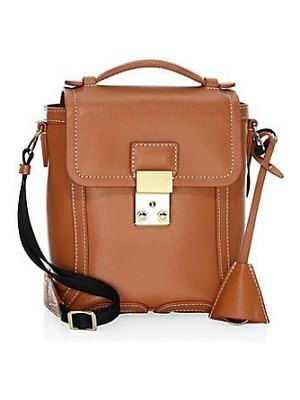 The shoulder strap is detachable so you also can carry it in-hand.